Since third grade, kids my age have been playing fantasy football. Occasionally someone would invite me to join their fantasy league, but I would say no since I didn’t have the vast knowledge of football that you need to play, and I wasn’t going to invest the time to do the research on good players and bad players. 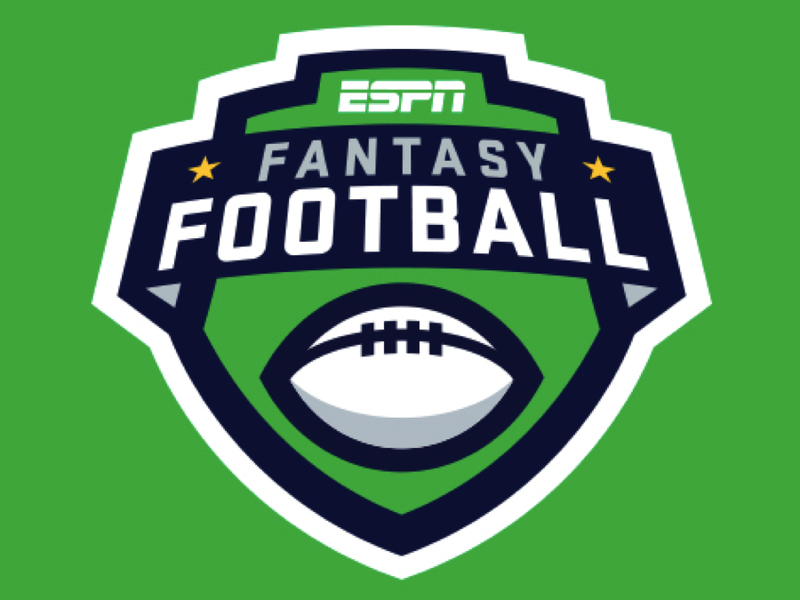 For a while no one asked me, but then this summer I was invited to play in a fantasy league and I decided to give it a try.